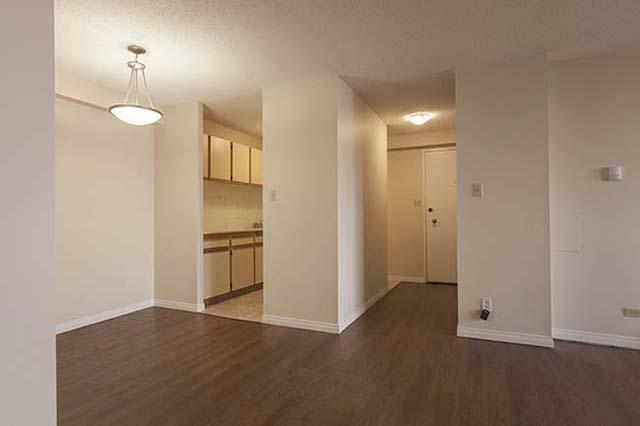 The rent at Pentland Place Apartments ranges from $1,100 for a one bedroom to a $1,300 two bedroom. 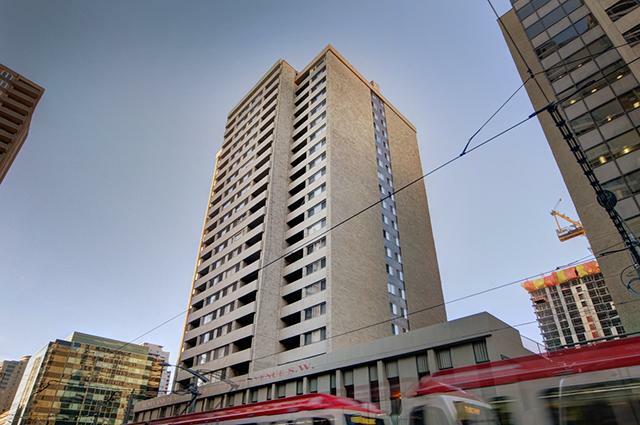 Apartments in this building are about 3% less expensive than the Downtown Commercial Core average. 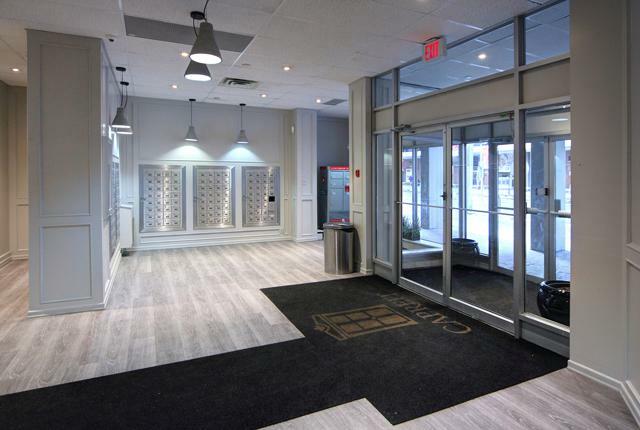 Pentland Place Apartments is a five minute walk from the 201 Red Line - Somerset - Bridlewood / Tuscany CTrain and the 202 Blue Line - Saddletowne / 69 Street CTrain at the EB 8 Street SW CTrain Station stop. 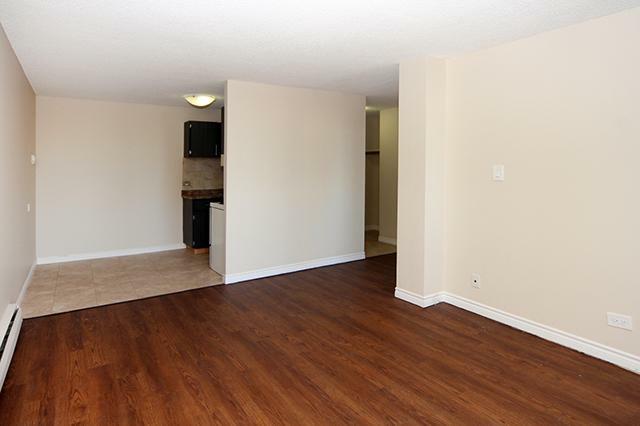 This apartment is in the Downtown Commercial Core neighborhood in Calgary. 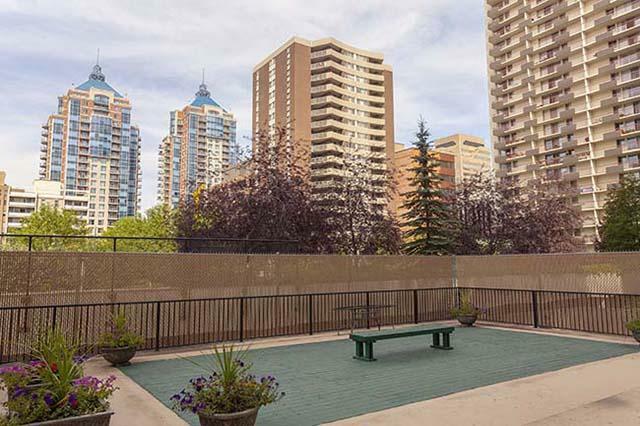 Nearby parks include Century Gardens, Shaw Millennium Park and McDougall Centre. 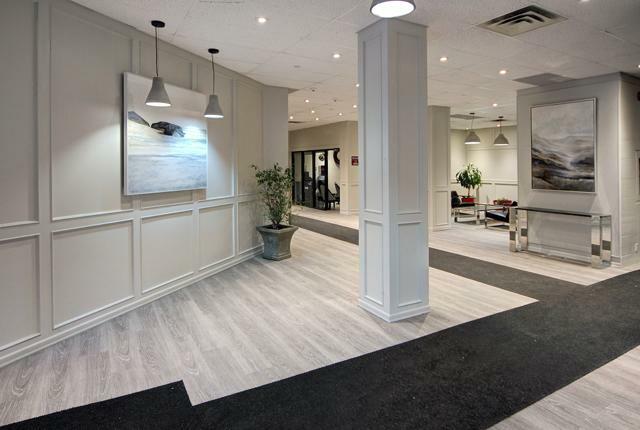 Pentland Place Apartments has a Walk Score of 95 out of 100. This location is a Walker’s Paradise so daily errands do not require a car. Explore how far you can travel by car, bus, bike and foot from Pentland Place Apartments. 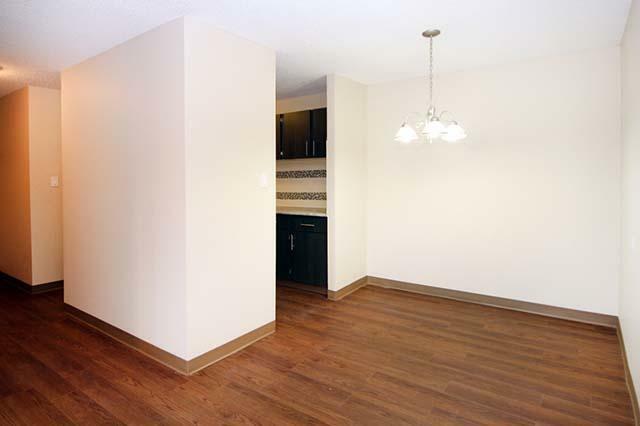 Pentland Place Apartments has excellent transit which means transit is convenient for most trips. 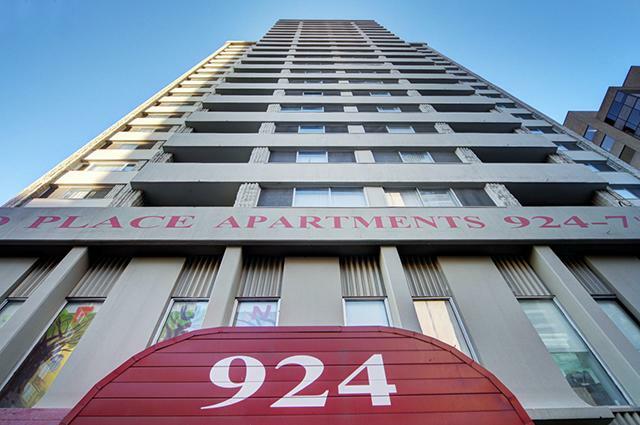 View all Downtown Commercial Core apartments on a map. 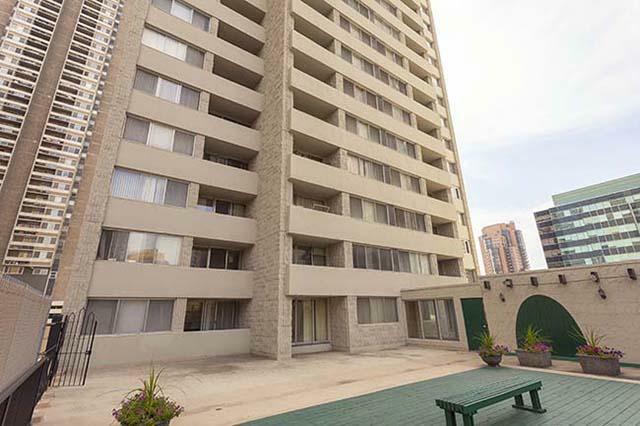 Pentland Place Apartments is in the Downtown Commercial Core neighborhood. Downtown Commercial Core is the 2nd most walkable neighborhood in Calgary with a neighborhood Walk Score of 93.